Our minimum for rental of our facilities for overnight accommodations is 35 persons, with a maximum around 200 persons. If no overnight accommodations are required, the camp facility can feed up to 350 persons for events such as a wedding or retreat. Our usual fees start around $100 per person/per day for use of the camp facilities and cabin accommodations, with our basic menu. Menu changes and additional staff required to run some of the activities will increase the cost per person. 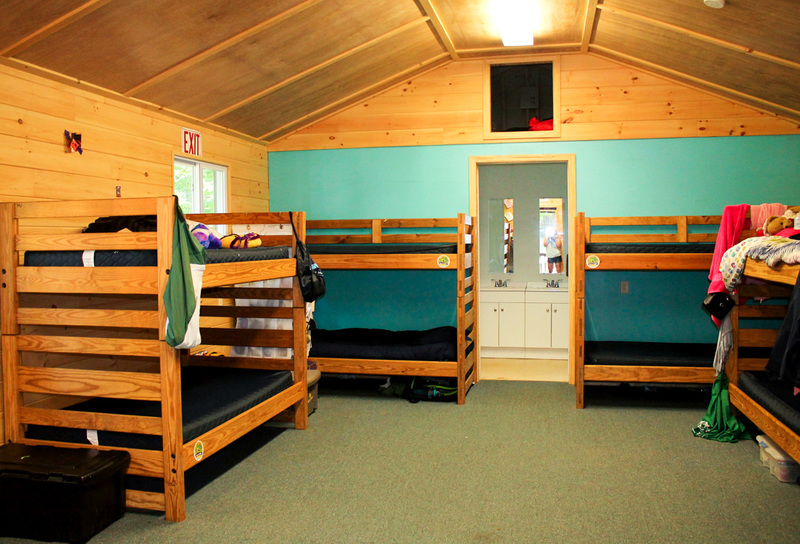 We have a dozen cabins able to host up to 14 people in each. 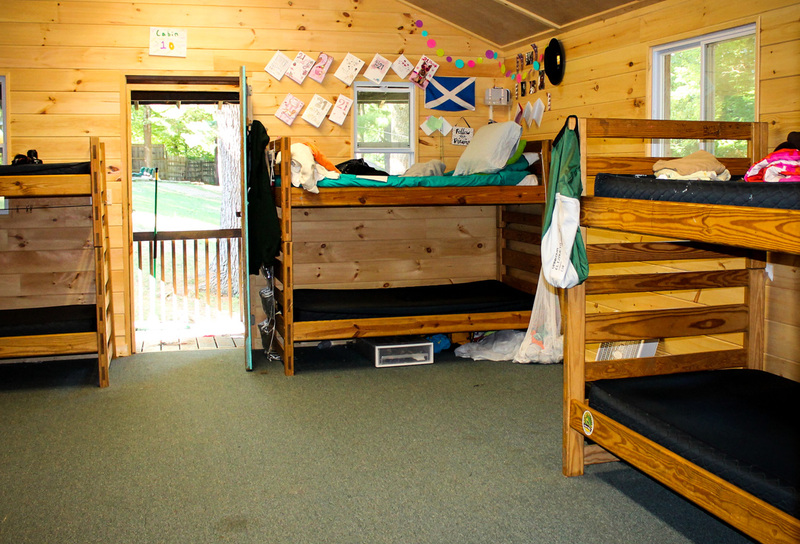 All cabins include bunk bed living, carpeted floors with beautiful wood walls and shower houses are a short walk away. We also have a few smaller options available, perfect for the group leader to stay in. Groups bring in their own linens or blankets, or use sleeping bags for the few short nights they are here, although linen rentals may be arranged at an additional cost.